This gentle facial wash has a fresh, clean scent with a hint of citrus. 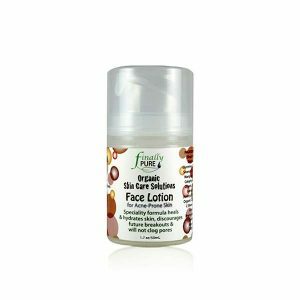 It is made with pure and natural ingredients and is specially formulated for sensitive acne-prone skin. 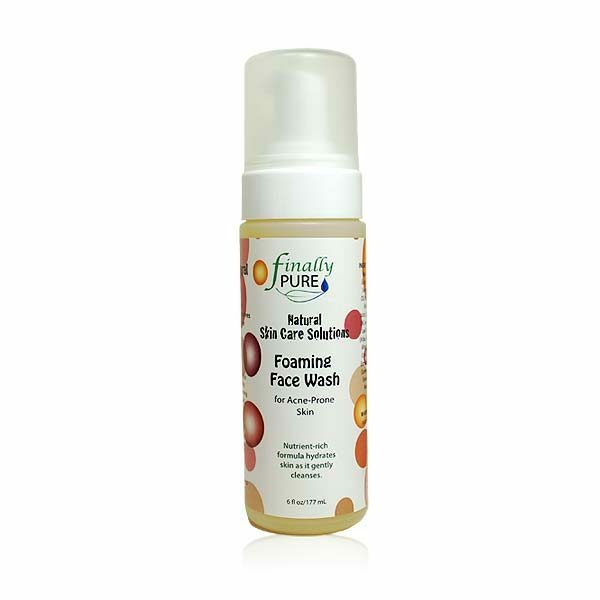 This nutrient-rich foam gently cleanses without stripping skin of the natural oils that are necessary for healthy skin. 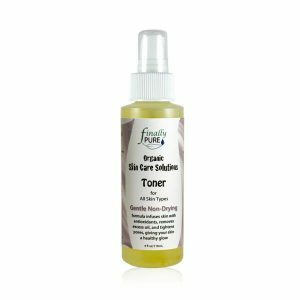 Our facial cleansers are loaded with skin-boosting nutrients (e.g. amino acids, vitamins A, B, C, E, F, niacin, magnesium calcium, zinc, proteins, enzymes, polysaccharides and essential fatty acids). Most importantly, it contains no harsh chemicals or toxins that would damage your skin. In fact, every ingredient in this formula (as with all of our products) is rated a “1” for safety on the Skin Deep Cosmetic Safety Database.